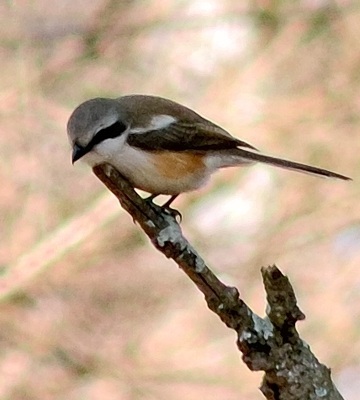 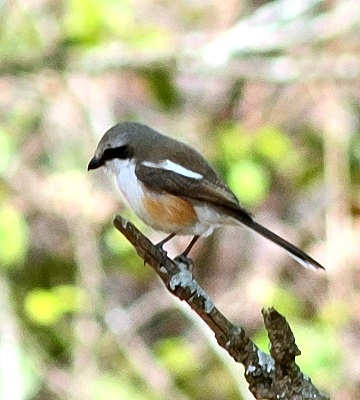 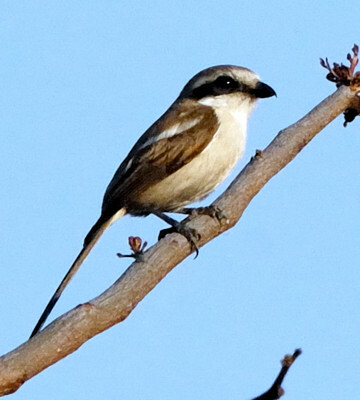 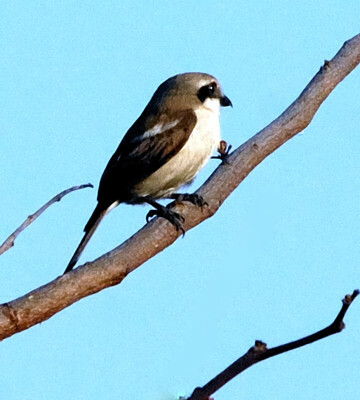 Souza's shrike is small (17 cm) with a long tail and a long white shoulder patch, found in miombo woodland in western and southern Tanzania. 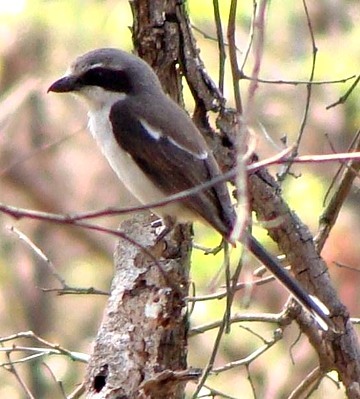 The right lower photo was taken in Akagera NP (Rwanda, 3-10), courtesy of Jason Anderson. 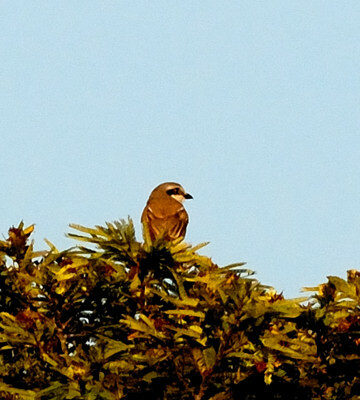 The other photos were taken in Isunkaviola plateua (Ruaha NP) in August 2013 (lower 2 photos) and in September 2009.